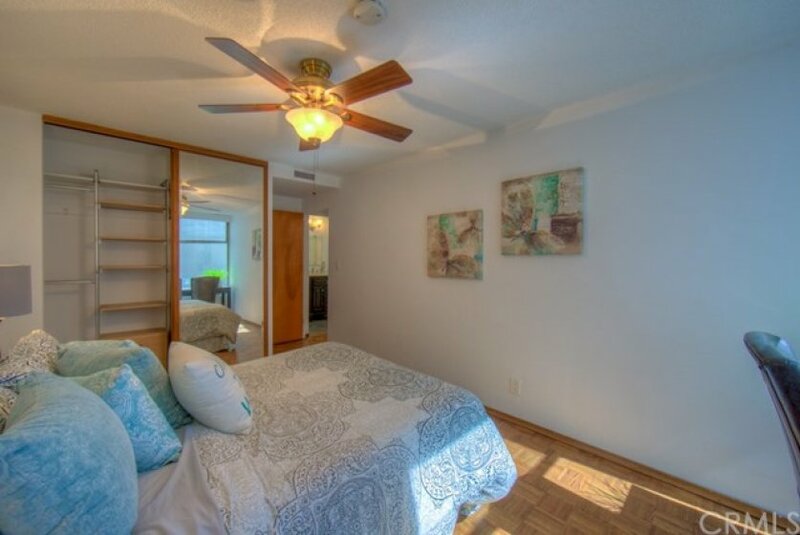 Take the elevator to the 10th floor and walk in the door to your very own private beach retreat! 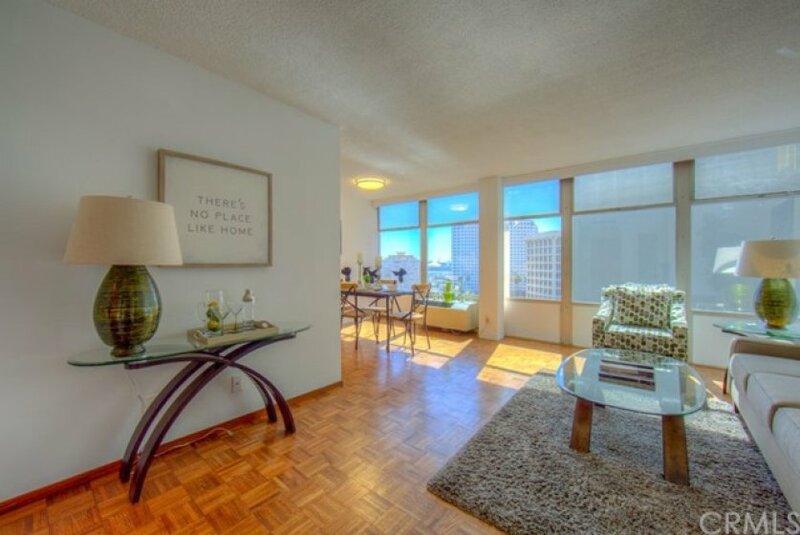 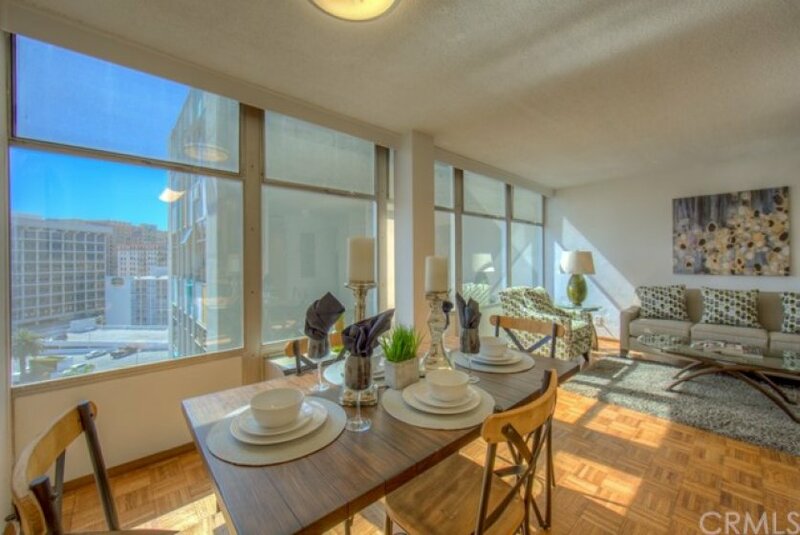 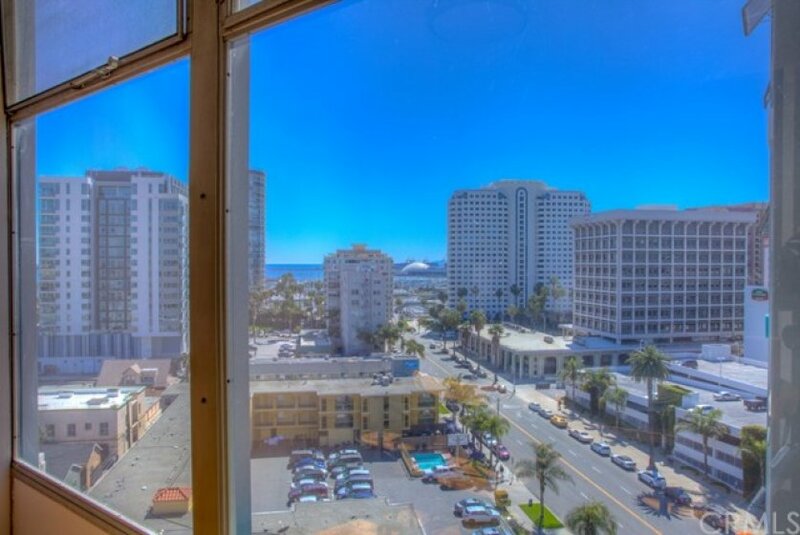 You are immediately greeted by the wall-to-wall windows boasting expansive views both day and night. 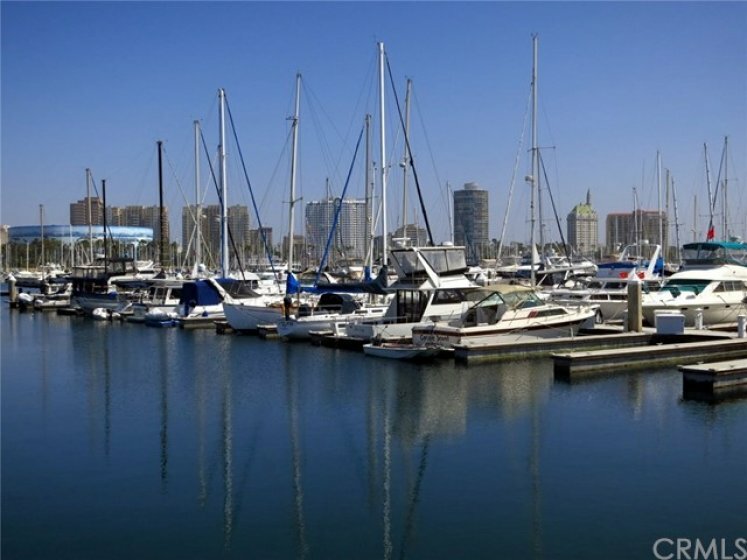 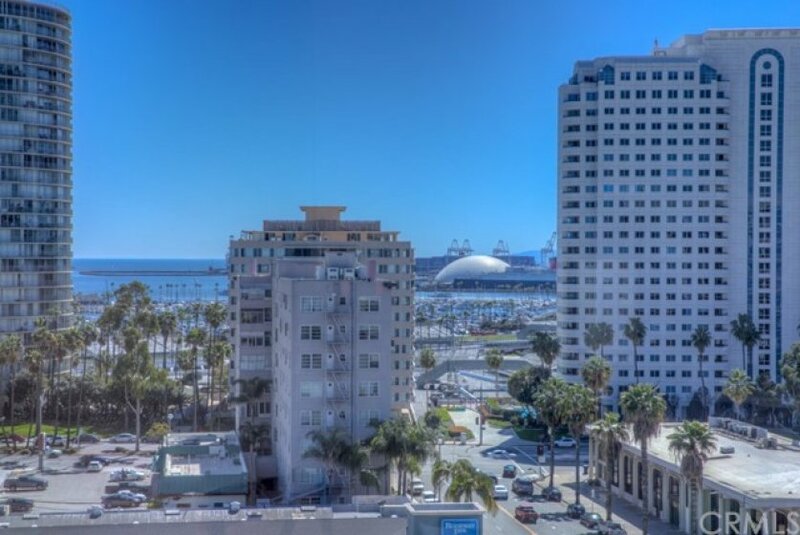 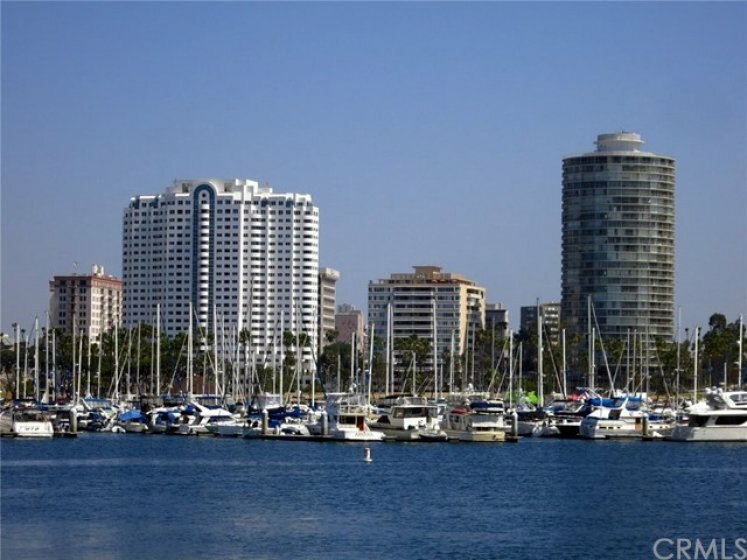 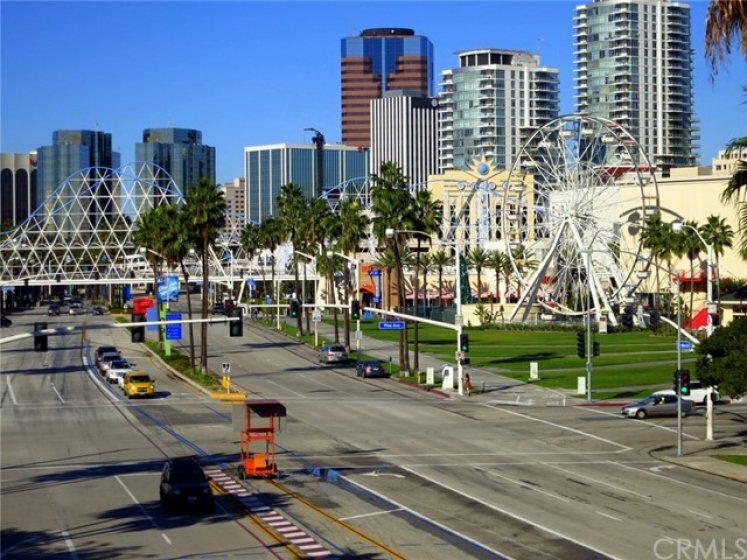 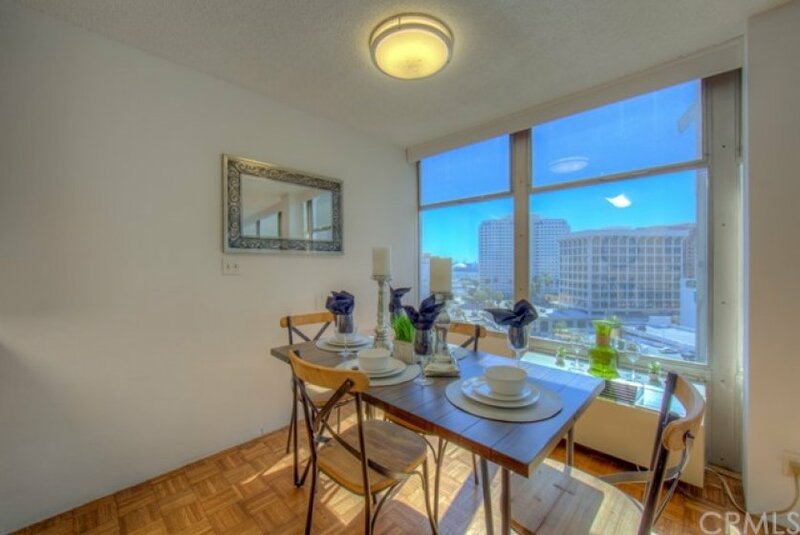 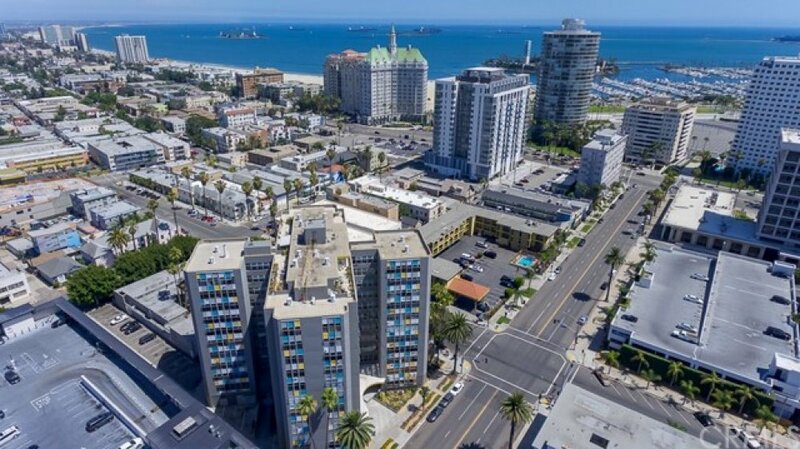 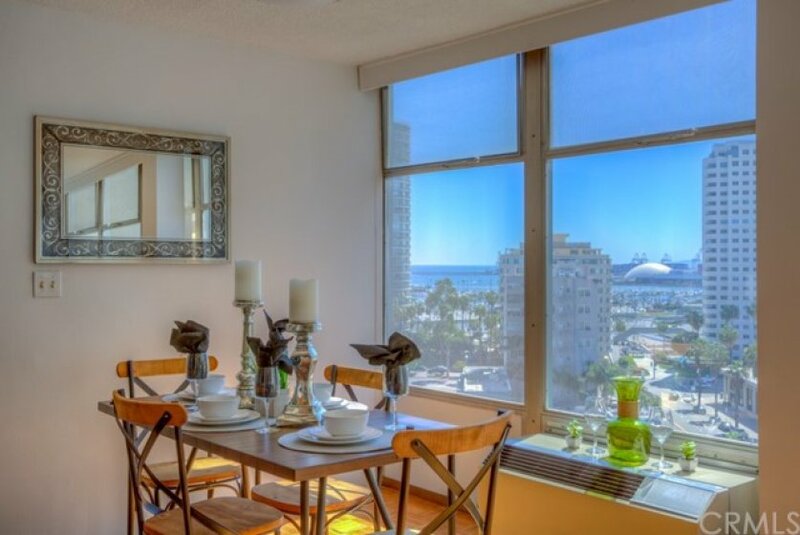 During the day you can see the fresh Pacific Ocean with the Marina, Queen Mary and Carnival Cruise Ship along with iconic Long Beach architecture right outside your window. 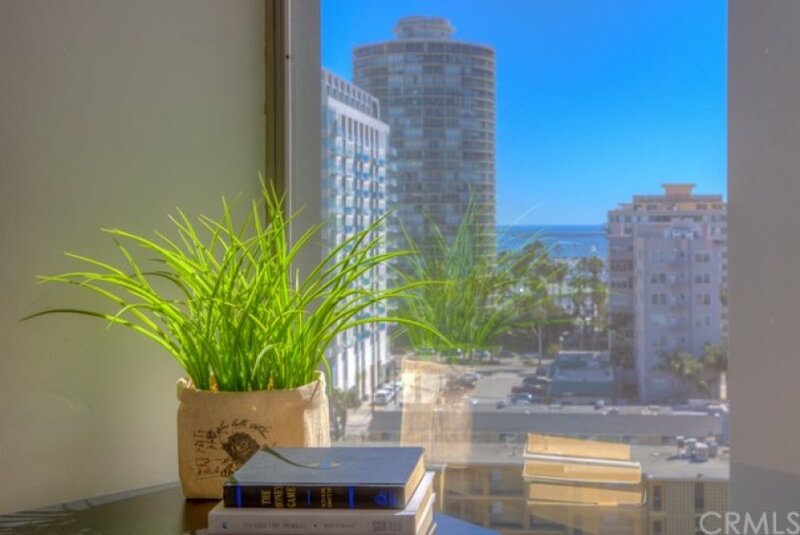 By night, your windows are filled with sparkling city lights and it's so close you feel like you can touch them, it's magical! 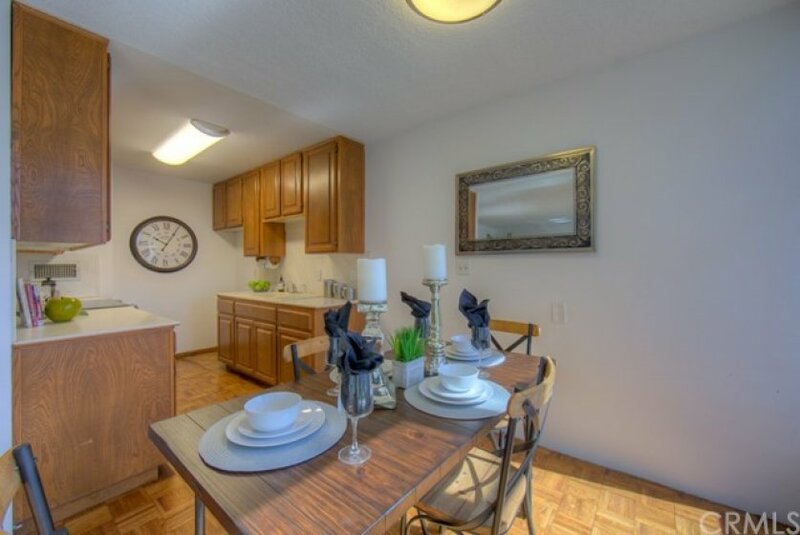 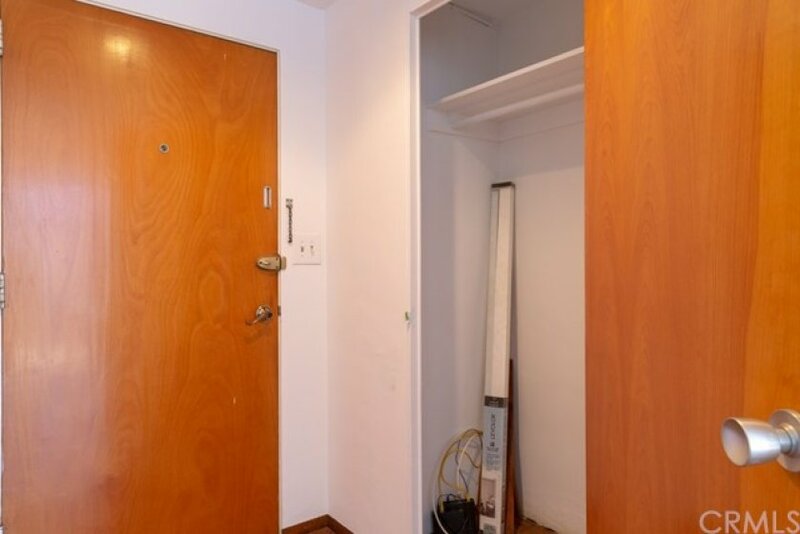 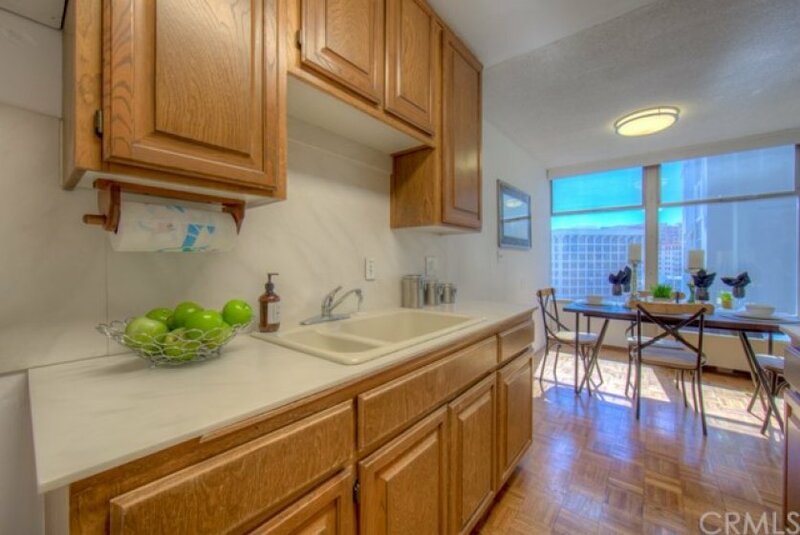 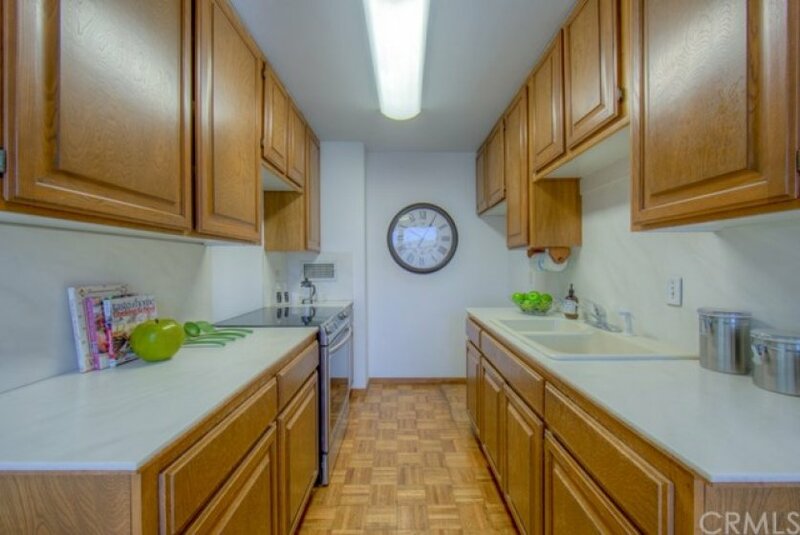 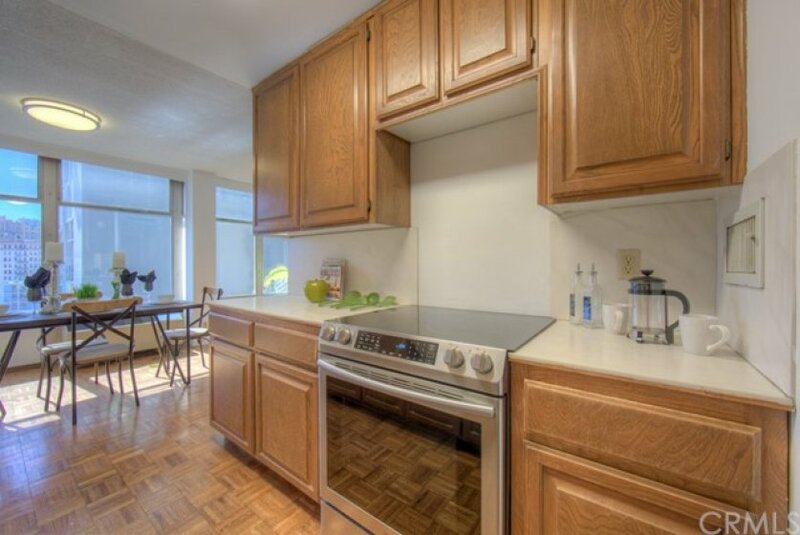 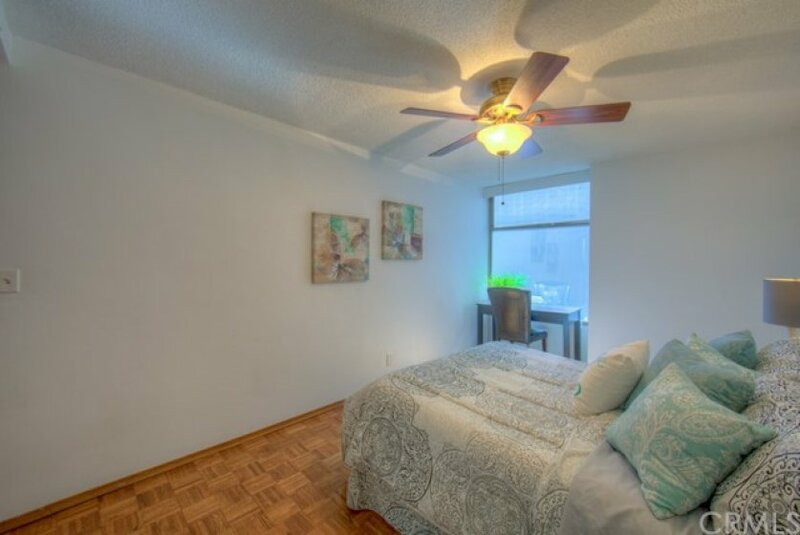 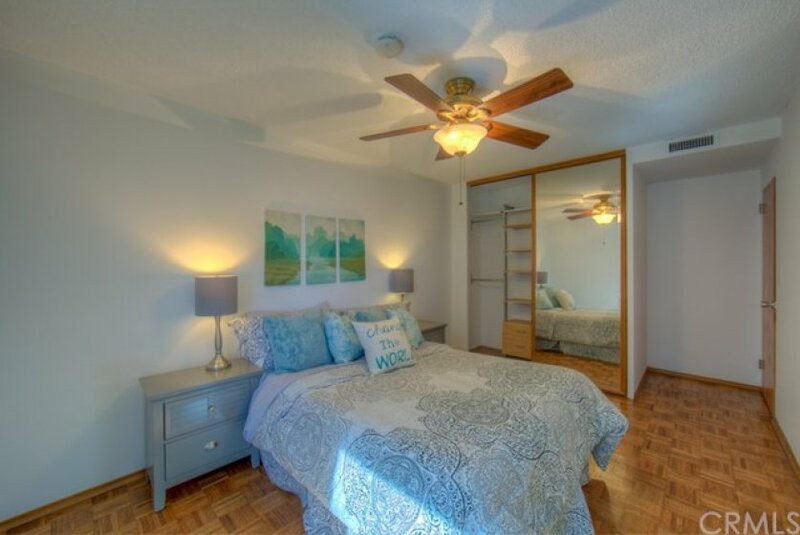 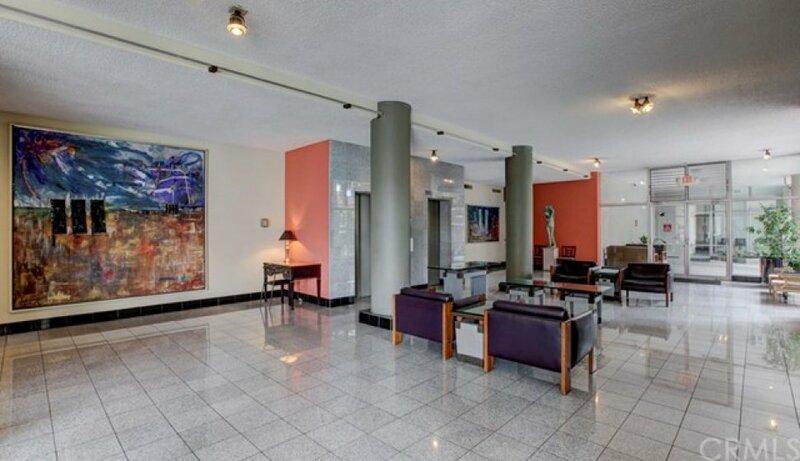 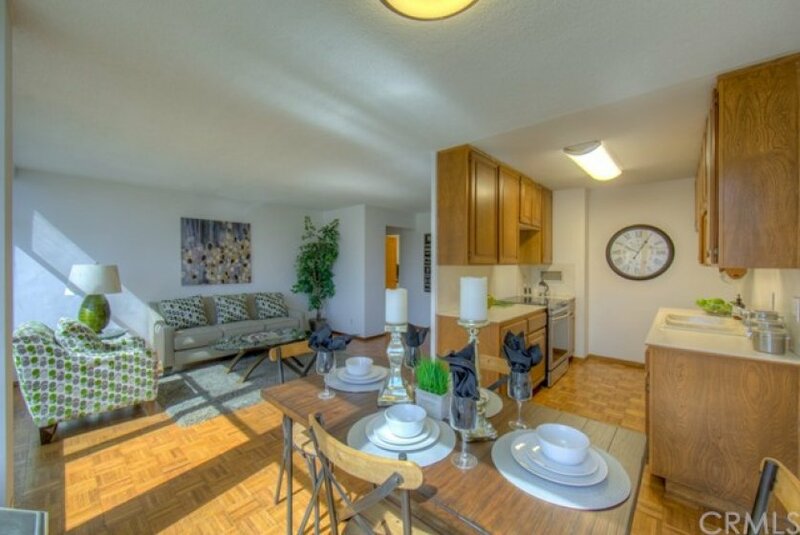 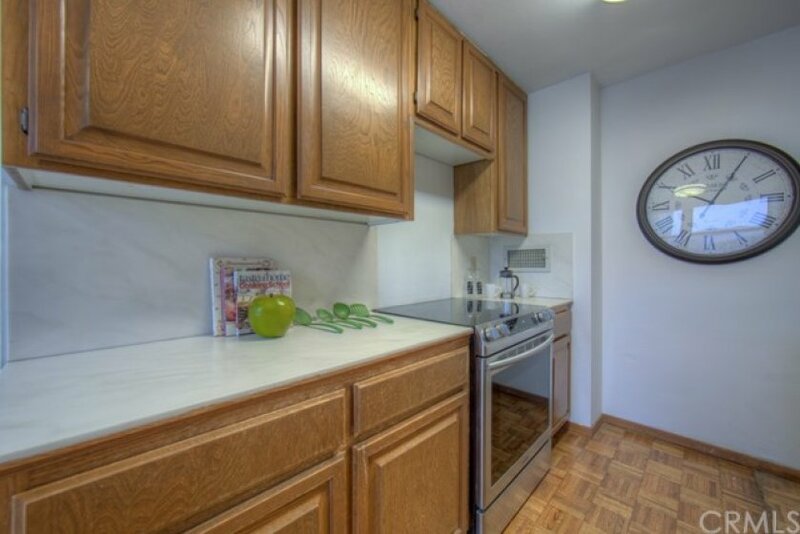 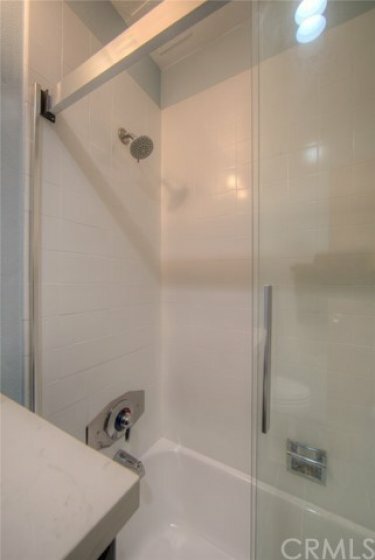 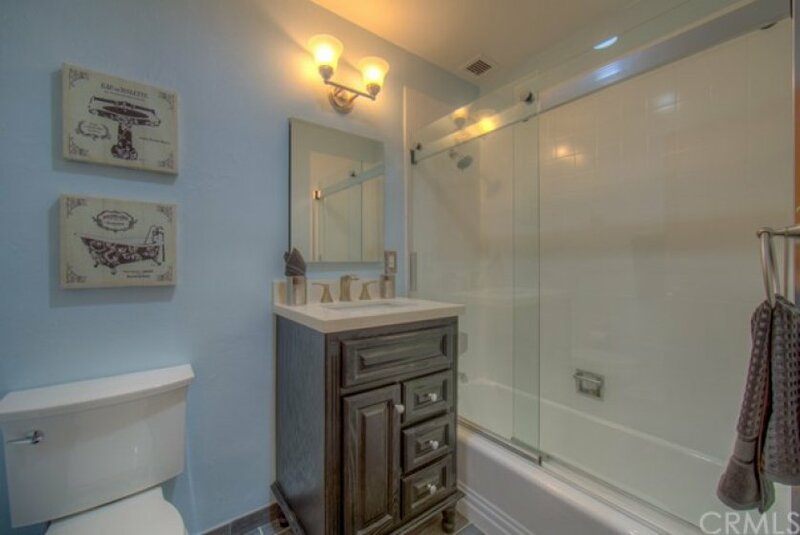 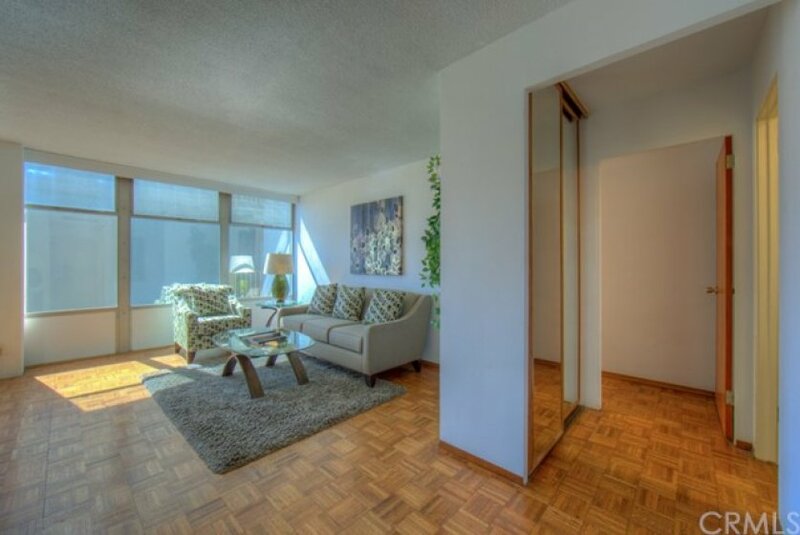 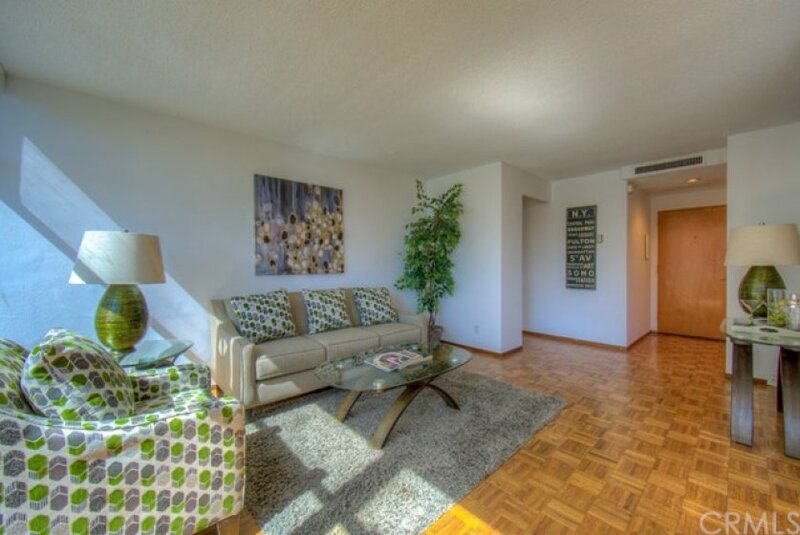 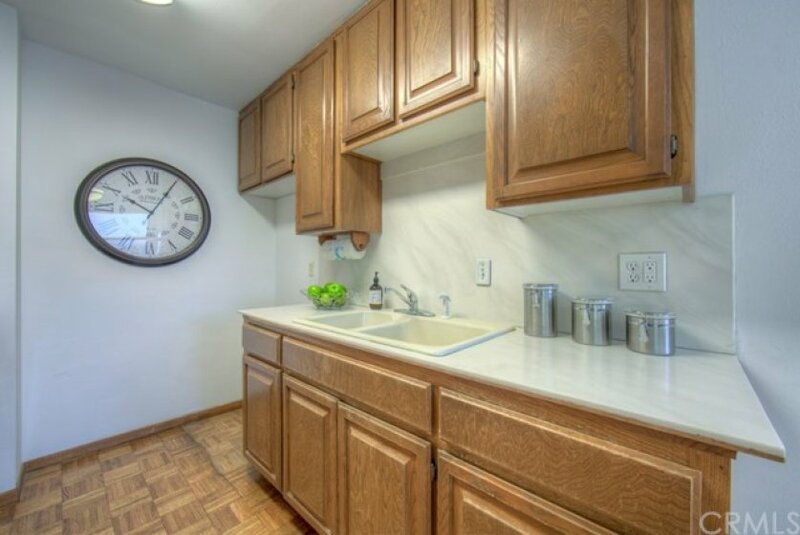 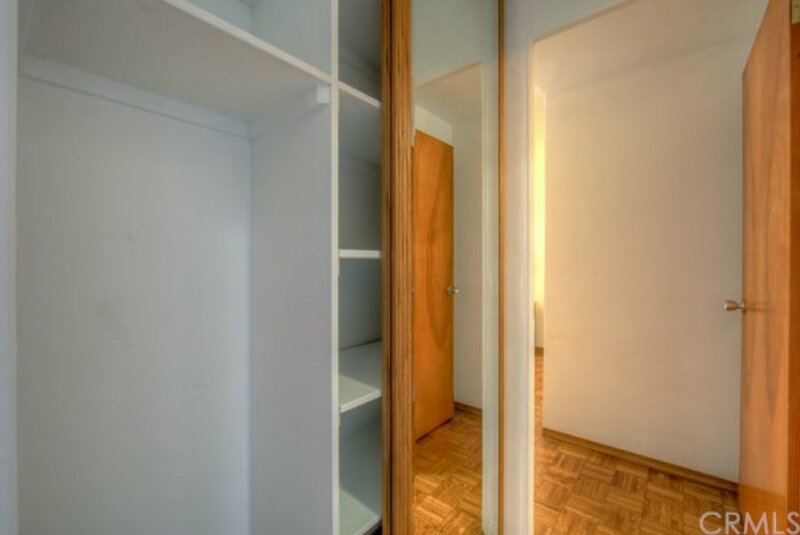 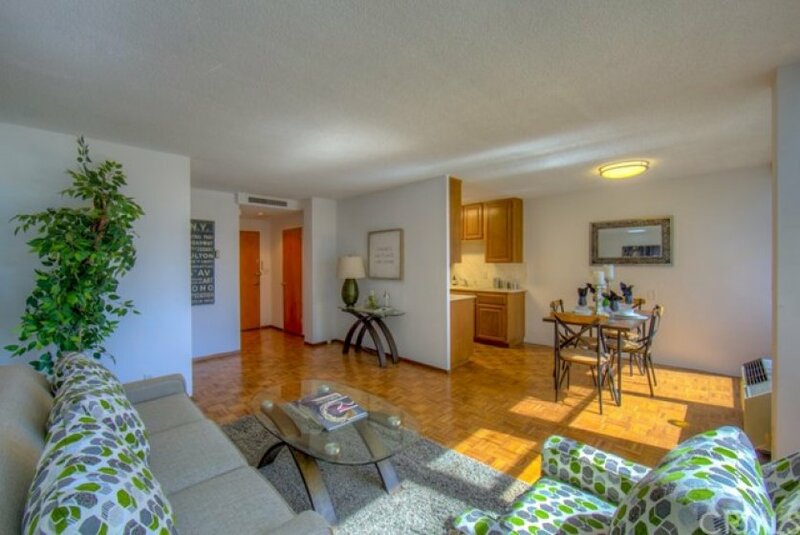 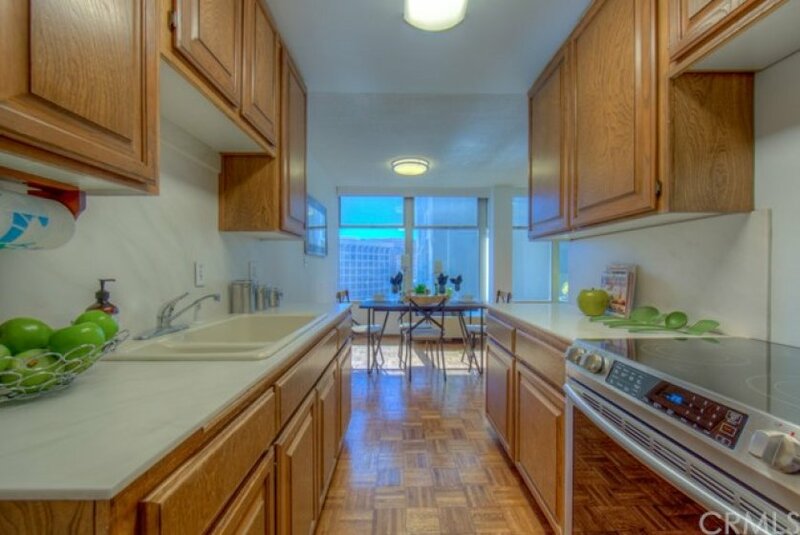 For added privacy, this is an end condo with a neighbor only on one side. 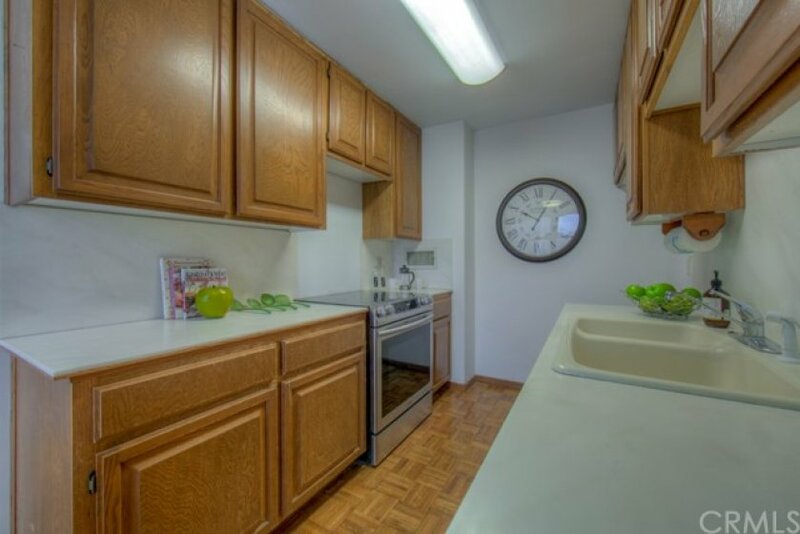 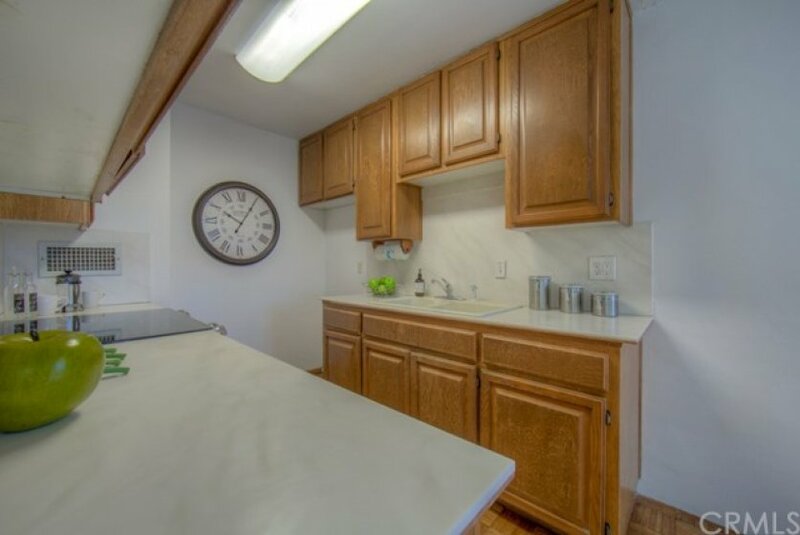 You'll love the gleaming hardwood floors, stone countertops, a recently remodeled bath, 3 spacious closets and the newer flat top oven/stove will have you entertaining your friends and family and churning out culinary delights. 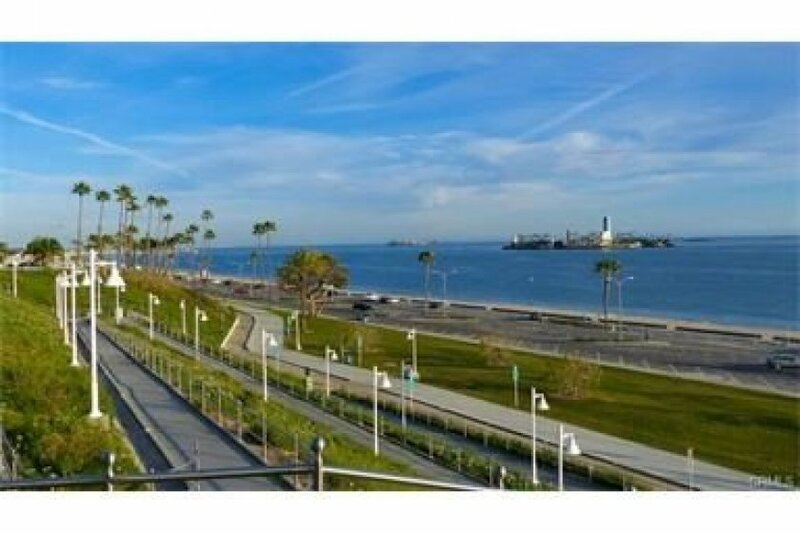 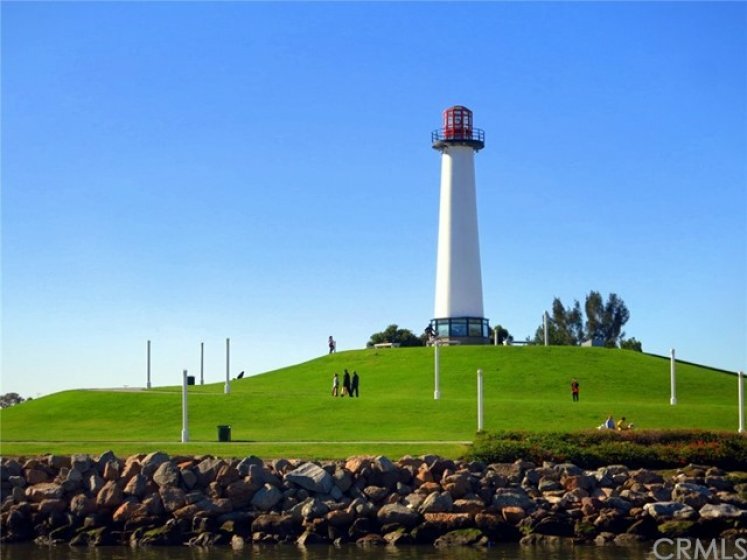 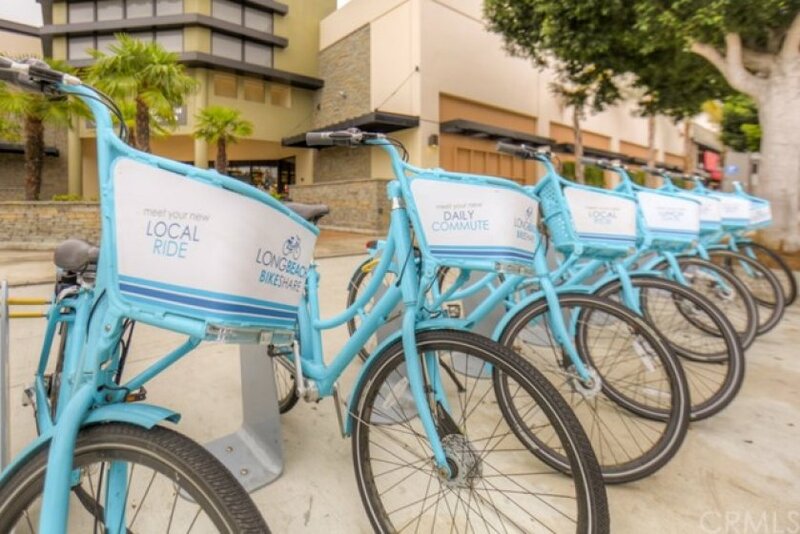 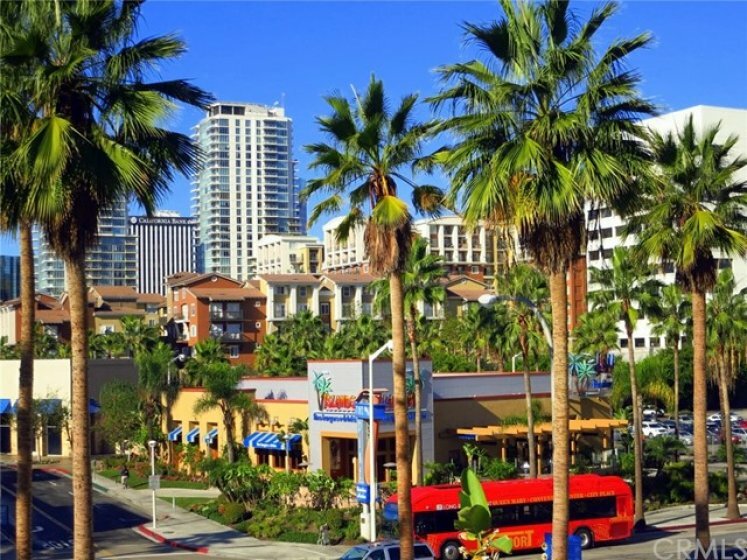 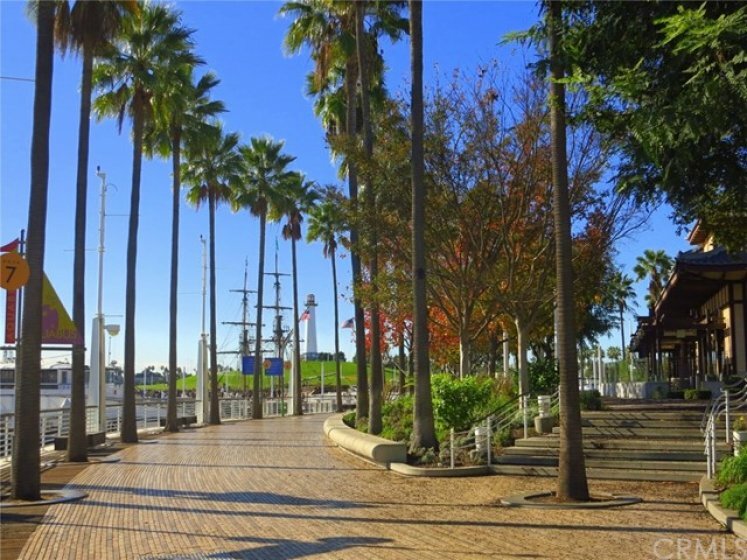 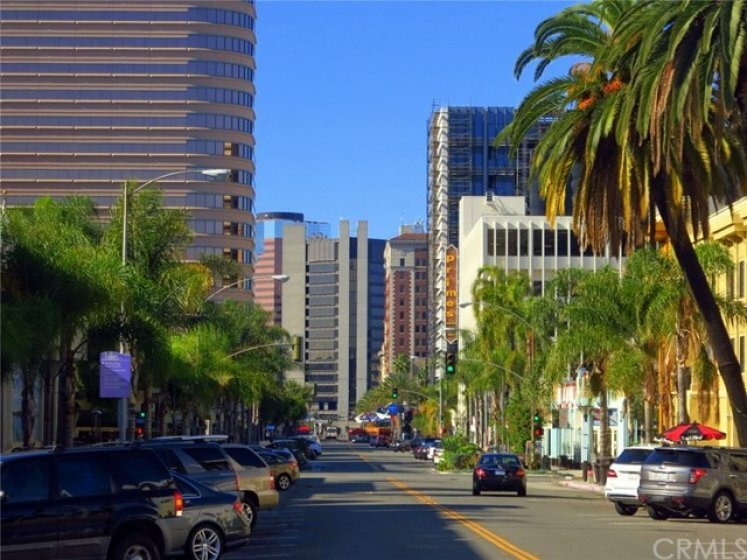 Steps outside your door is home to top rated cafes, bakeries, coffee shops, grocery, micro-breweries, Pine Avenue, Outlet Shopping, cycling lanes, bike share program, shopping and all of the urban excitement that is Long Beach! 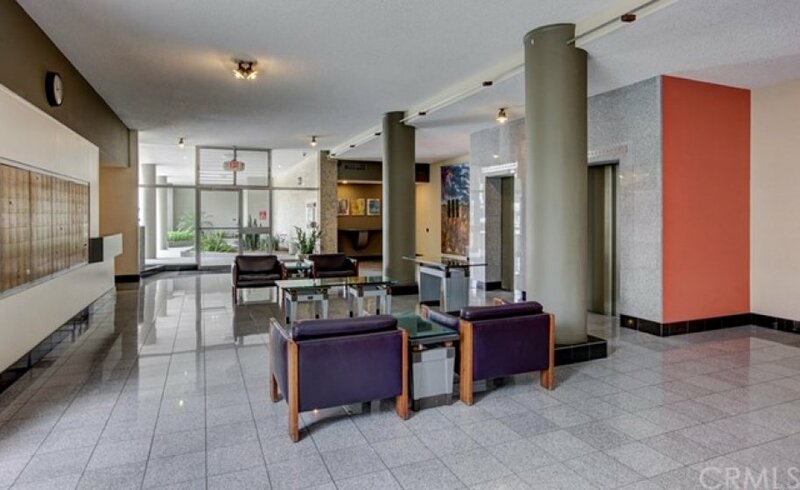 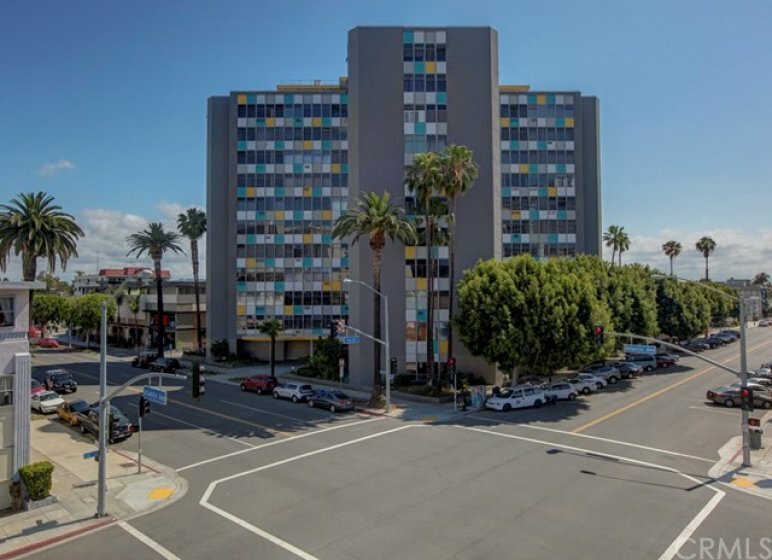 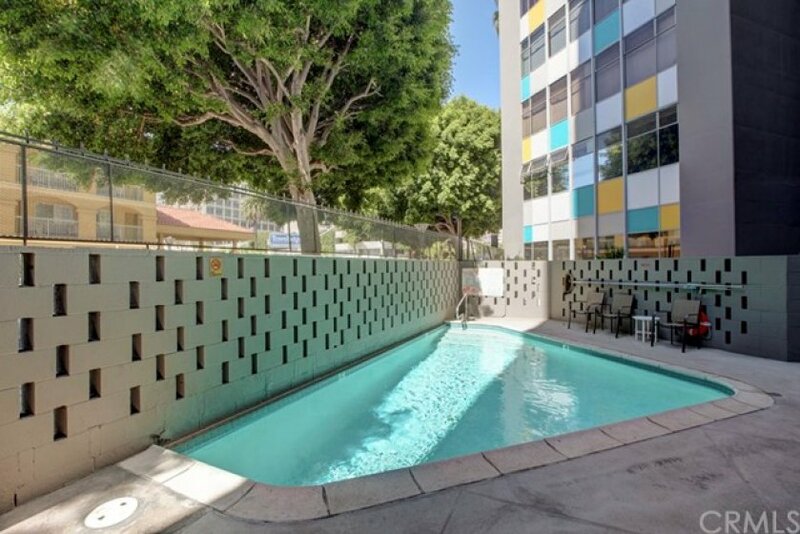 The Royal Palms offers a swimming pool, controlled access, 24 hour cameras, a staffed lobby, rooftop observation deck with views from Orange County, the Santiago Peak, to Los Angeles. 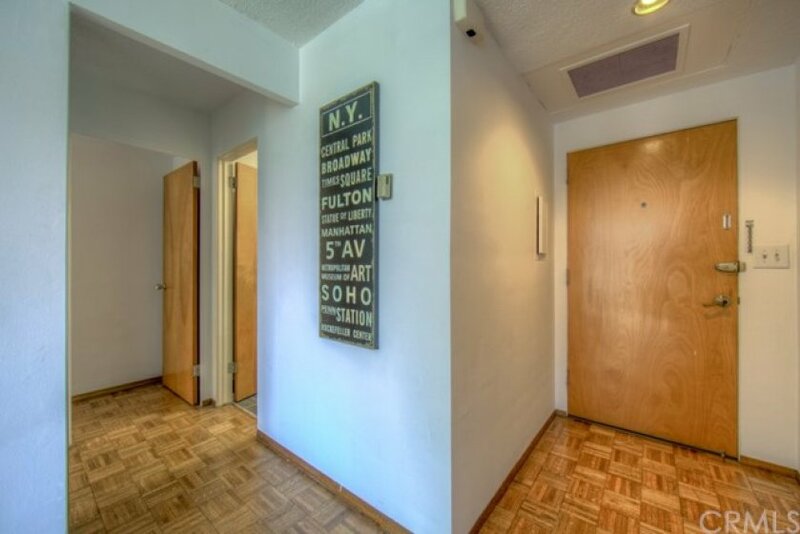 Monthly HOA of $366 pay your water, hot water, trash, sewage, heat, pest control, professional property management, swimming pool, building insurance, onsite laundry room and a staffed office in the lobby. 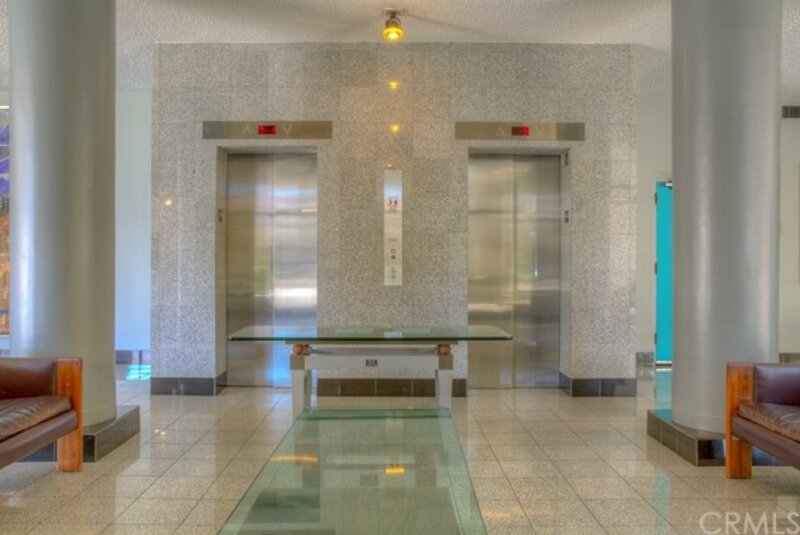 For added confidence, the HOA has nearly $1.5m in reserves! 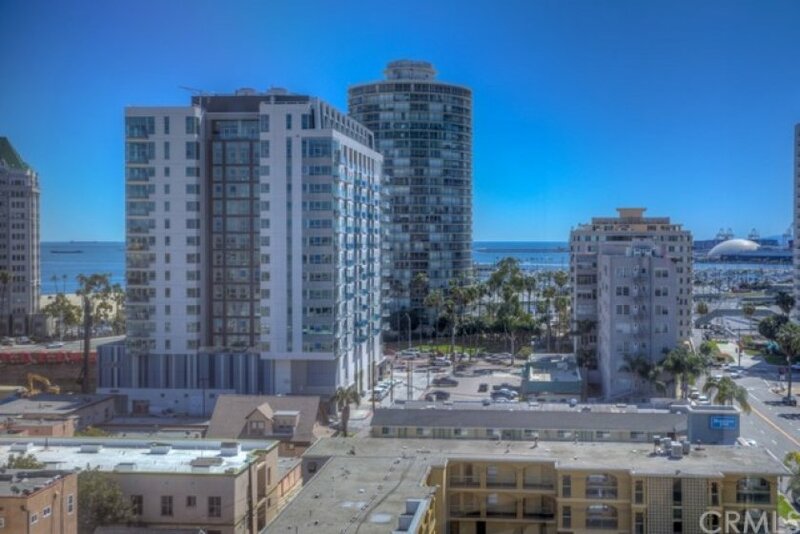 Listing provided courtesy of Mark Vinton at Lb Brokerage, Inc.